Madison McGuire is an agent with the CIA. As this four-book series opens, McGuire is an agent with the National Operational Intelligence Service is a branch of the American Intelligence community working with and sometimes for the CIA including having new offices in Langley next to the bigger Agency. McGuire is a seventeen year veteran of NOIS as of 1978, the year the first book takes place. As the series progresses, she will move from the NOIS to CIA. 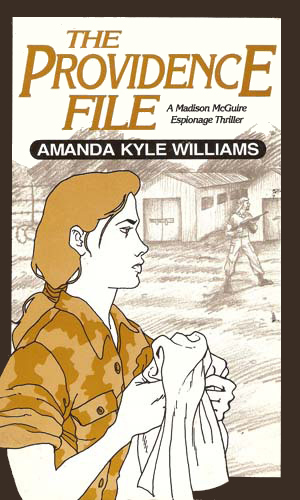 McGuire begins the series still suffering from the loss of her lover and friend and just brought back from London where she had been living undercover on assignment. She had to be pulled out because of a break in security had compromised several agents in Europe including McGuire. Now alone in the States for the first time in many years, just passing 40 in age, and with not real mission to take her mind off these facts, McGuire is ready to quit the service and start somewhere else. Where, she has no idea but she wants to something, anything, and that makes her willing to take assignments likely to get her killed. After so many years working undercover in spots where it was just she and no one else, McGuire was used to relying on her own. She is good with hand-to-hand combat and is very proficient with a handgun, preferring a Smith and Wesson M686. She is good with languages and good at spotting a tail. Being still in good physical shape, she is able to pass as a woman ten years younger or older, giving her considerable leverage in missions. McGuire is an unusual protagonist in what is largely a testosterone-heavy heterosexual male field – she is a lesbian. She is also damned good at her job, making her the first to be called when only the best will do. Too many years in the field have made her tired and badly wanting out but when you are one of the best, you keep getting the late night call. 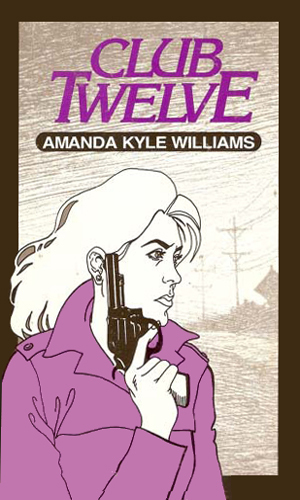 Called in from the field after a long time in deep cover, Madison McGuire is assigned to identify a group of international terrorists calling itself Club Twelve. 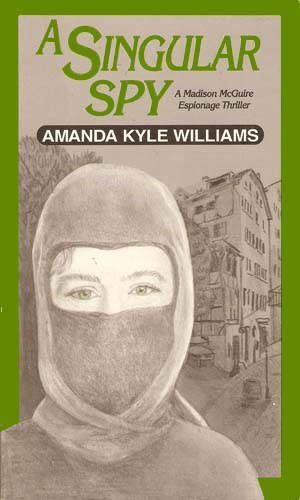 As she digs deeper she realizes agents on her own side seem to want her dead. The Providence Liberation Army is a fanatical group responsible for an airliner explosion and an attack at the Athens airport. It is now moving into the US unless Madison McGuire can stop it. A mole has managed to achieve a position of considerable power in the US government and is causing a great deal of trouble. McGuire is assigned to find the mole but she must put together her own team as there is no one in authority she can trust. Deep in Peru, a woman has started her own rebel group in conflict with the government and with the more famous Shining Path. 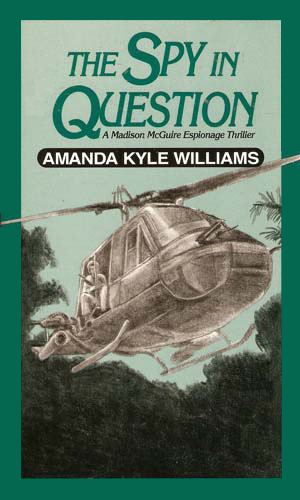 Madison McGuire is sent by the CIA to assist her efforts, unknowing that another group in the US government is setting up everyone to give the President a major victory over the drug trade. Released by a niche publisher call Naiad Press, this series didn’t get anywhere near the attention it deserved. The mainstream publishing world thinks the readers want their heroes male for the most part and hetero for certain. Since McGuire is neither, she lost out. In truth, it is the readers who lost out. These books might not be top-of-the-line spy fiction but they are darned good and should have been seen by a lot more than they were. Well done, Ms. Williams, for bringing us something fresh and entertaining.